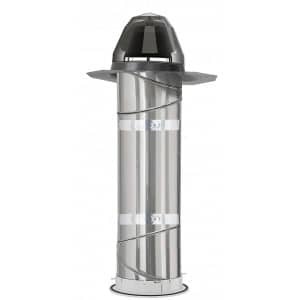 The VELUX TGC 022 5003TTEO is a 22″ sun tunnel with an impact dome. This model features a Fresnel ceiling diffuser; other tunnels are available with frosted and prismatic ceiling diffusers. 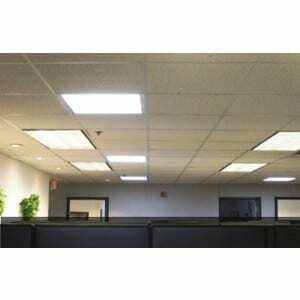 The sun tunnel is designed for commercial roofs and is ideal for suspended tile ceilings. Also, thanks to its smartly designed low profile pan flashing, installation time is cut in half. The quad diffuser of this sun tunnel is very energy efficient and meets Energy Star requirements. Bring natural and bright daylight to places with no direct outlook by installing the VELUX TGC 022 5003TTEO.